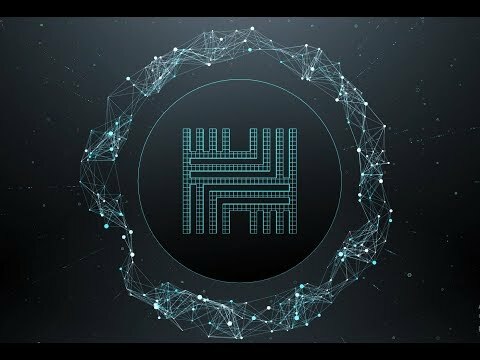 Hacken Ecosystem is a community driven business organization created to nourish the connection between blockchain and cybersecurity communities, promote hacker ethics and encourage legitimate research of computer networks and software. to the blockchain-based HackenProof Vulnerabilities and Countermeasures Certificate, uniquely issued for each project. The services will be provided by a community white hat hackers centered around HackIT — the major Eastern European cybersecurity conference conducted annually in Kharkiv, Ukraine. Hacken is definitely a project to look out for. The quality of the partnerships are huge. The team has worked for the Ukrainian government, which demonstrates the quality of this team. The idea is original and can definitely be adopted further.